Chic and Checkered did not Disappoint!! Chic and Checkered - Way To Be!! And besides...who can resist those delicious "oreo" rings anyway!?!! 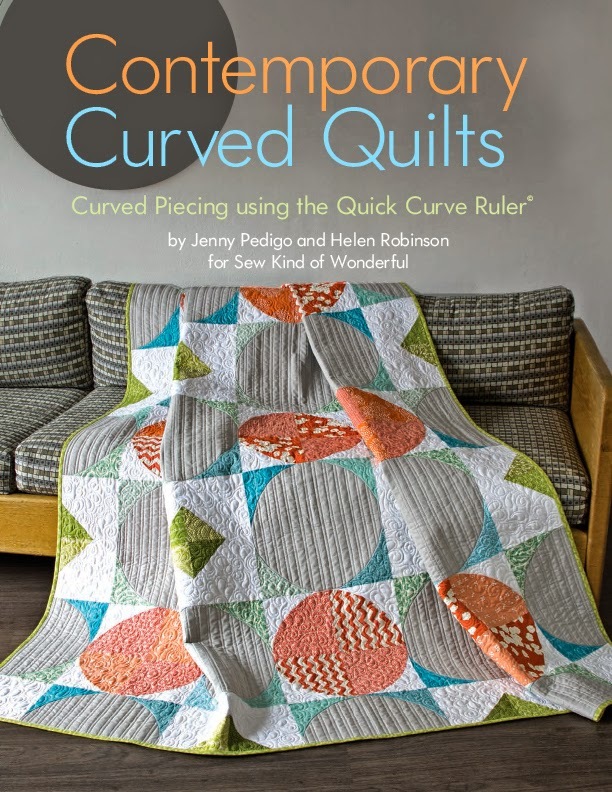 Its been described as a bit of eye-candy for modern quilt enthusiasts! 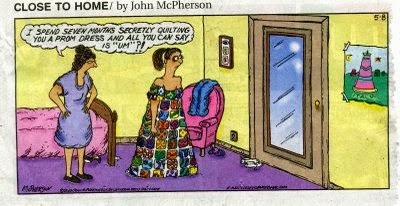 This pattern can be found in our book Contemporary Curved Quilts. I’m happy to say this quilt now hangs behind my couch, in a place of honor, in my living room. 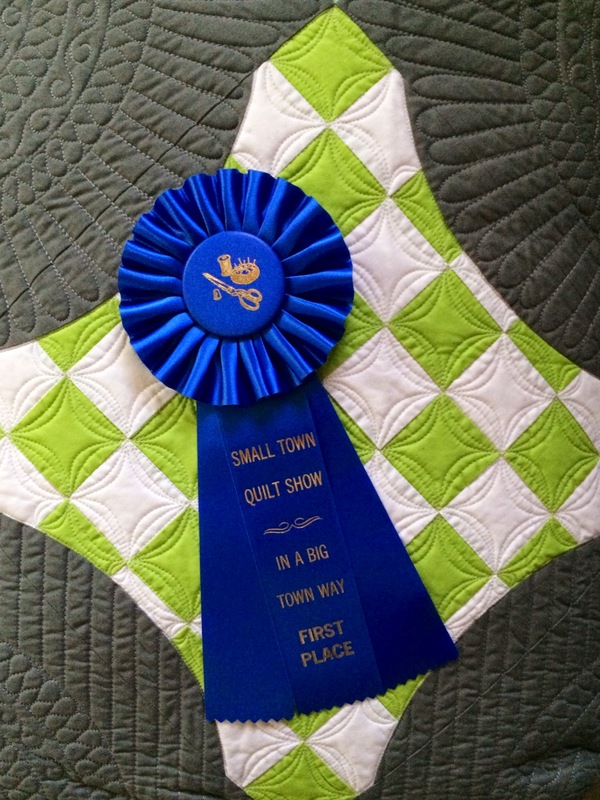 I will be attending next year’s high school auction in the hopes you donate another quilt.